TO LET - Old Land Field, Portsmouth Road, Ripley, Nr Woking. GU23 6EL. 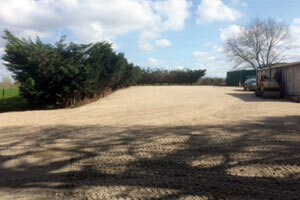 Open storage yard, approximately one third of an acre to let in Ripley. 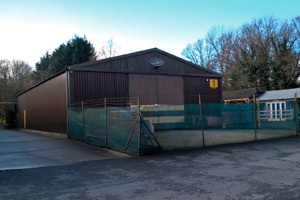 TO LET - Unit 1 Fernhurst Business Park, Fernhurst, Near Haslemere. GU27 3HB. 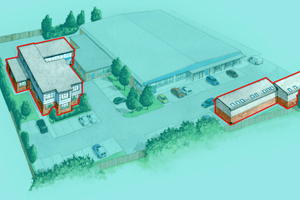 Modern Industrial / Warehouse unit to let on Fernhurst Business Park, Fernhurst. TO LET - The Old Saw Mill, Old House Lane, Bisley. GU24 9DB. 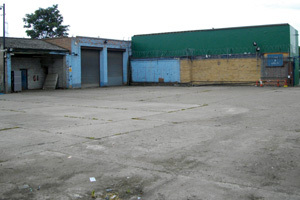 Warehouse and yard to let, available immediately. 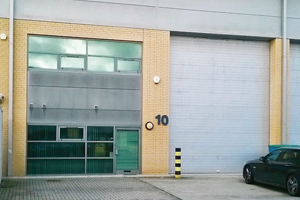 TO LET - Unit 10, Quadrum Park Industrial Estate, Old Portsmouth Road, Guildford, Surrey, GU3 1LU. Modern industrial / warehouse unit with 5 parking spaces available. TO LET - Astra House, The Common, Cranleigh. 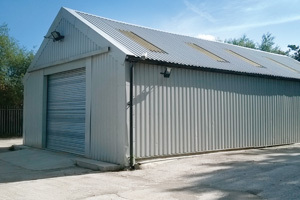 TO LET - Unit 5, Fernhurst Business Park, Nr Haslemere. GU27 3HB. 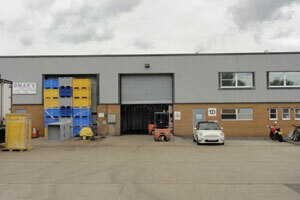 Modern industrial and warehouse unit to let in Fernhurst Business Park. 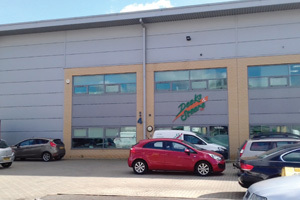 LEASE ASSIGNMENT - Unit 1D Cathedral Hill Industrial Estate, Guildford. GU2 7YB. Industrial warehouse with trade counter potential in Cathedral Hill Industrial Estate, Guildford. 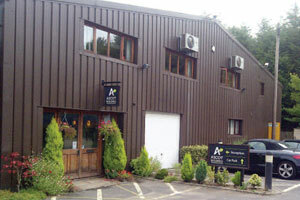 FOR SALE / TO LET- Unit 4 Quadrum Park Ind. Estate, Old Portsmouth Road, Guildford. GU3 1LU. Modern indutrial / warehouse premises in Quadrum Park Industrial Estate for sale with long leasehold and share of freehold. 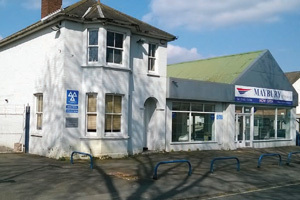 TO LET - 32-34 Feltham Road, Ashford. TW15 1DL. 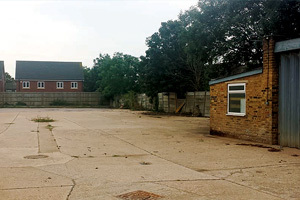 Yard and premises to let located on Feltham Road in Ashford, Surrey, close to Heathrow Airport. FOR SALE - 74-76 Maybury Road, Woking. GU21 5JD. Established garage / showroom / MOT / workshops with development opportunity for sale with freehold. TO LET - 48 Beddington Lane, Croydon. CR0 4TD. Yard and premises to let in Croydon, South Lond. Total size approximately 15,000 sq ft.
5 Church Path, Woking, Surrey. GU22 6EJ.